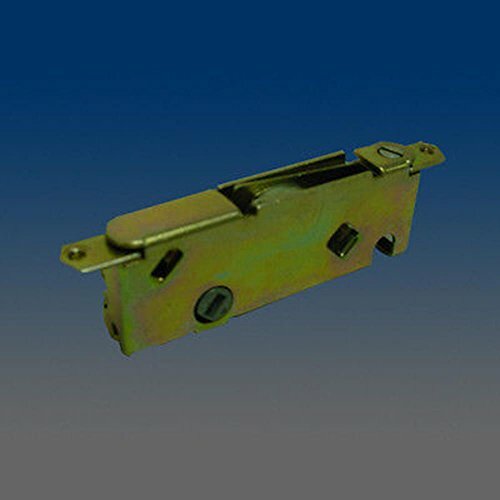 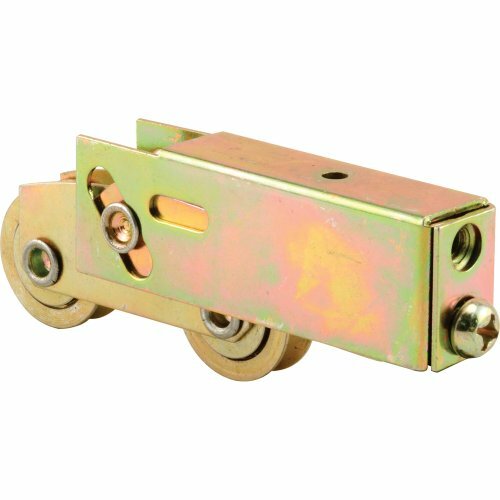 The door genie sliding screen door closer is ideal to be used with screen doors which are 26 inches or more in width with no less than 1.5 inches of visible top frame. 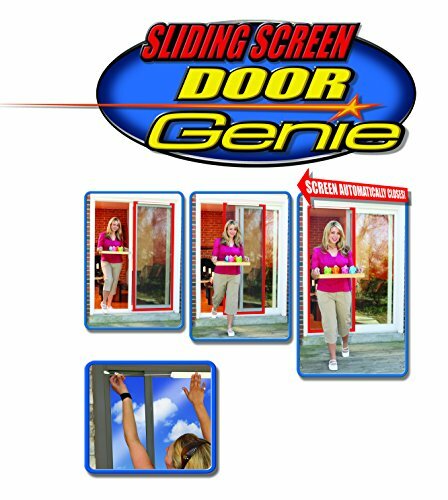 The door genie sliding screen door closer works seamlessly along with your existing patio sliding door to gently close the door in the back of you. 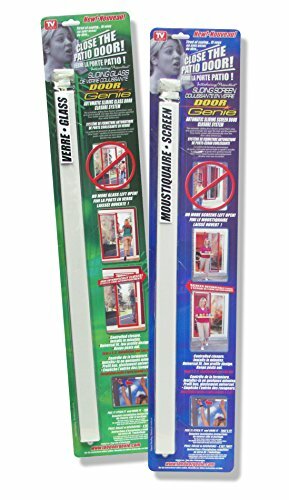 The door genie works over and over to keep flying, crawling and slithering pests out, at the same time as keeping toddlers and pets in. 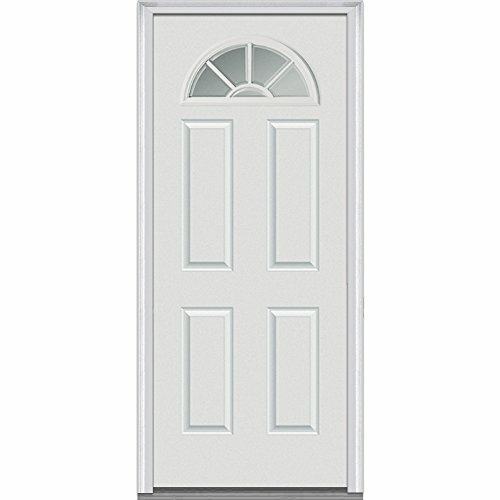 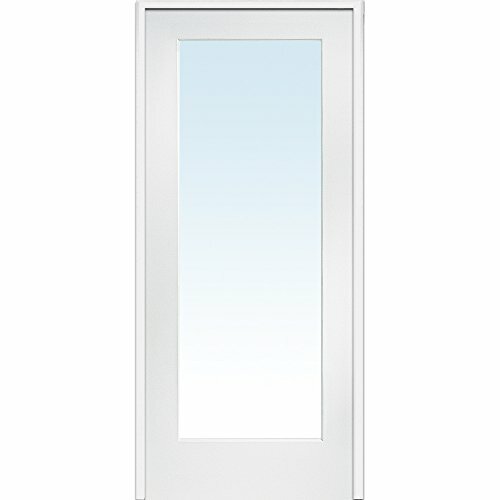 The door genie works easiest on properly functioning and aligned doors that slide smoothly in its tracks.